Tried and trusted in facilities nation-wide, Central Foam’s Paediatric Pressure Care Mattresses provide a high standard of consistent child care, with outstanding durability and excellent value. Each mattress is designed with key paediatric clinical requirements, including gentle cushioning support and immersion, temperature stability, minimised shear forces and lateral stability. Users will also benefit from specially selected premium foams and high quality European Healthcare fabrics. 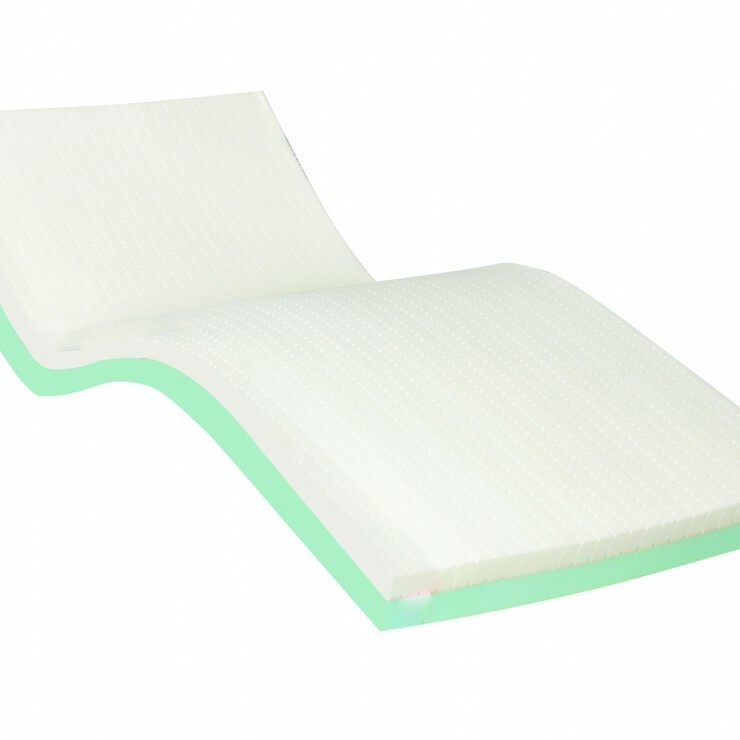 The quality and features of the Icon Paediatric Mattress nurture confidence in nursing, whether used in Hospital, Rehabilitation or home caring environments. Select the Icon Paediatric Pressure Care Mattress and achieve unsurpassed reliability and consistency of care.